Kat Von D Shade + Light Two Tone Blush | Top Beauty Blog in the Philippines covering Makeup Reviews, Swatches, Skincare and More! 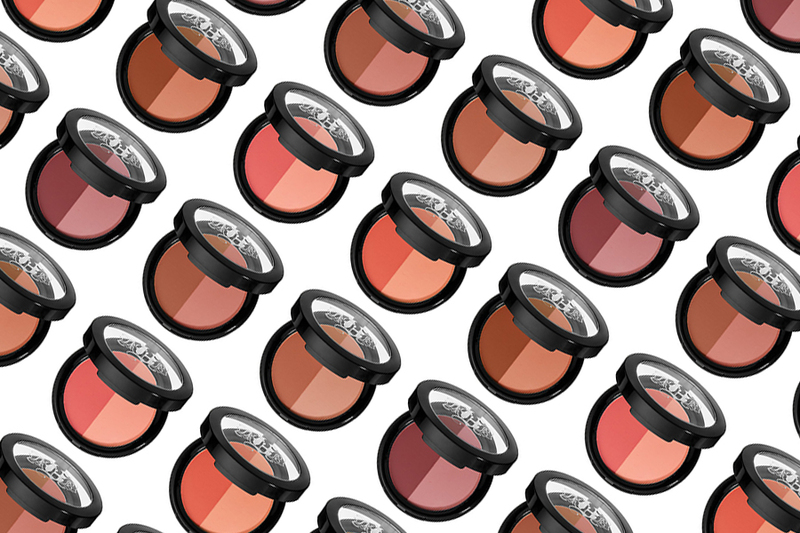 Shade + Light Two Tone Blush defines your cheeks through the art of color. Kat Von D's two-in-one blush features a duo of complementary matte tones. 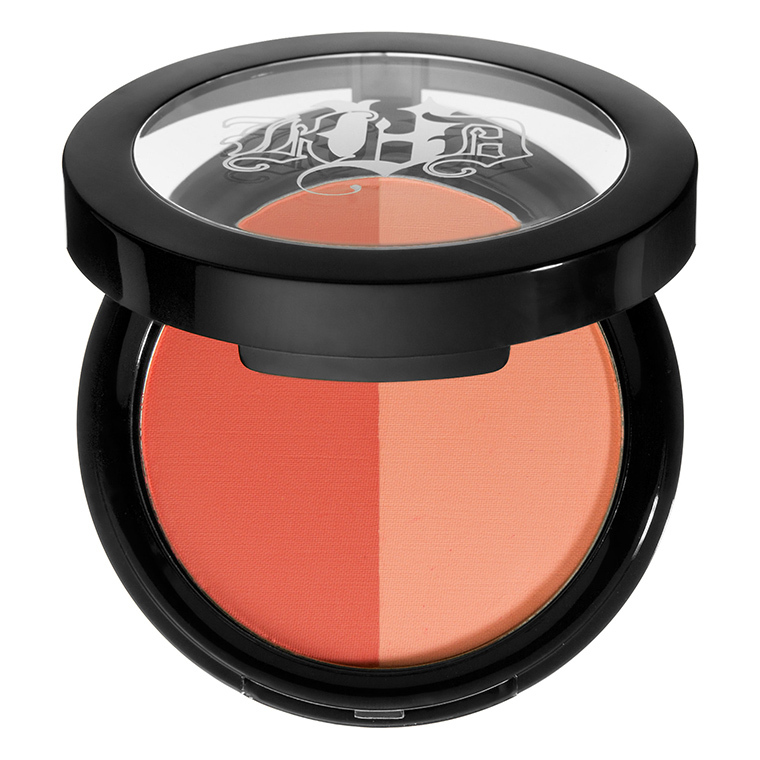 With seven stunning shades that flatter all complexions and face shapes, this blush stays vibrant for a full 24 hours of wear. First, sculpt and define your face shape with the deeper Shade blush, and then highlight with the Light blush to enhance bone structure. Specially formulated to work with Kat Von D's Shade + Light Contour Palette (sold separately), these silky powders blend effortlessly into skin for a flawless, buildable finish. Oh wow! I deffinetly want this! Thanks for sharing this! Have a great day ! Cool post honey, love your stylre! these Kat Von D two tone blushes are amazing!!! Un prodotto davvero interessante che mi piacerebbe provare!! These are actually quite pretty! Beautiful colors! I love the names too, so cute! Amazing and gorgeous shades ! I love two tone blushes, these are amazing! So many shades! Those look great! Love Kat von d! I'm running out of blush on. I think I better try this one.